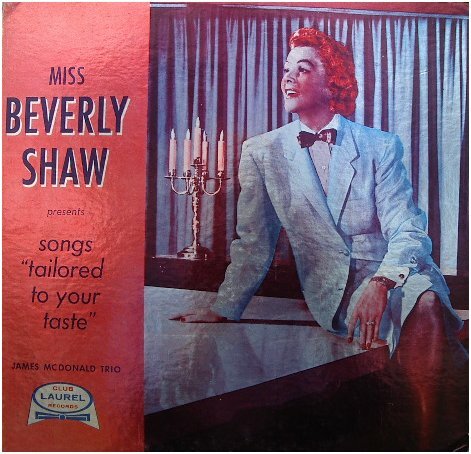 her own album, called "Songs Tailored To Your Taste." USC Libraries in Los Angeles. album was fuel to the collector in me. It took about a year to track down the album. 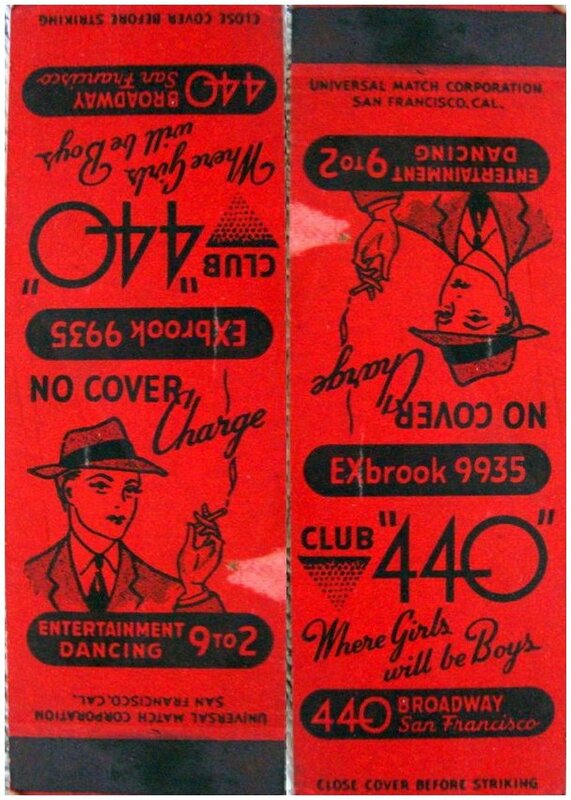 I do however doubt that, according to the flyer, it sold "over 47,000" copies. because it has a coppery metallic finish to it, it's much more attractive in person. Below is a shot with a digital camera. 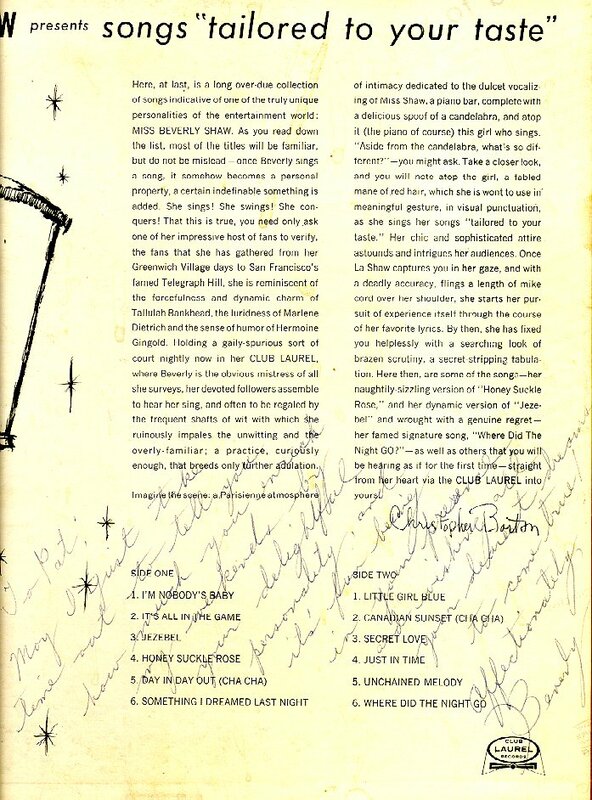 Below is a closeup of the back cover text. She apparently autographed this copy. 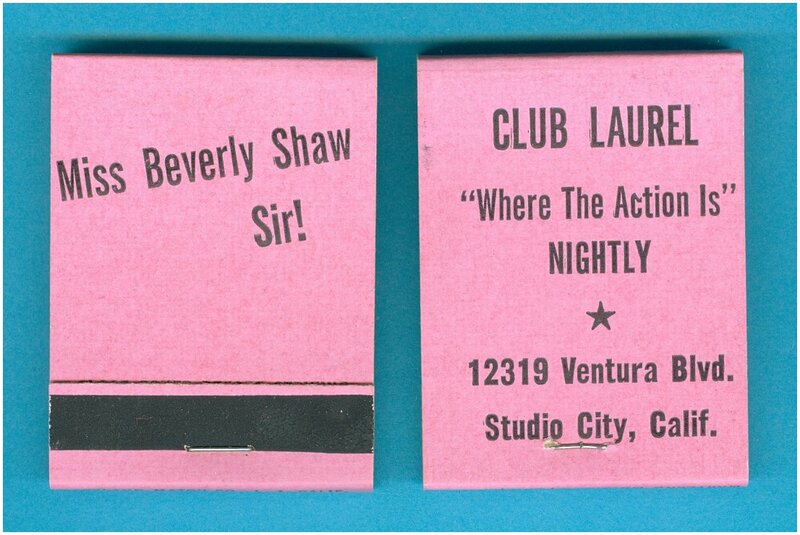 below, matchbooks from the club...note the "Sir!" 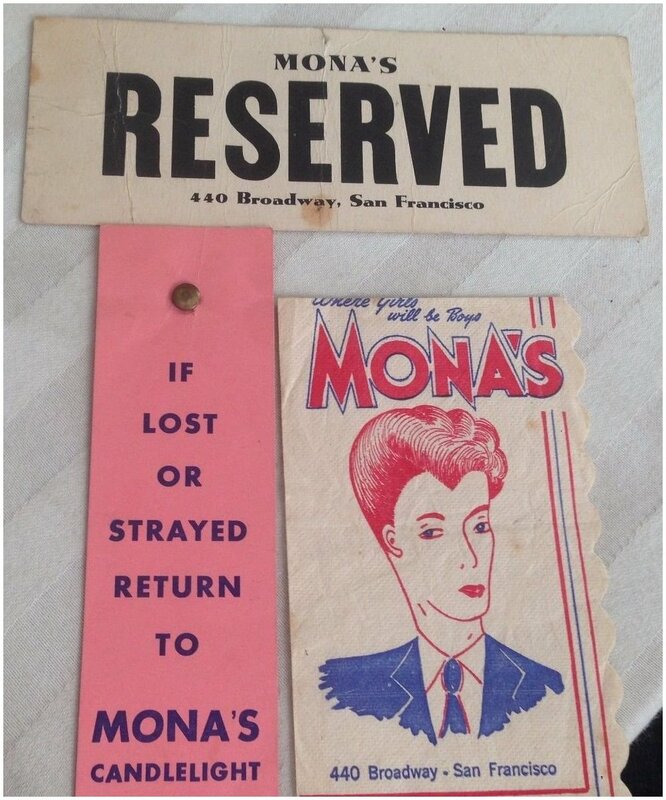 Mona's was a very popular lesbian bar in San Francisco in the 1940's. 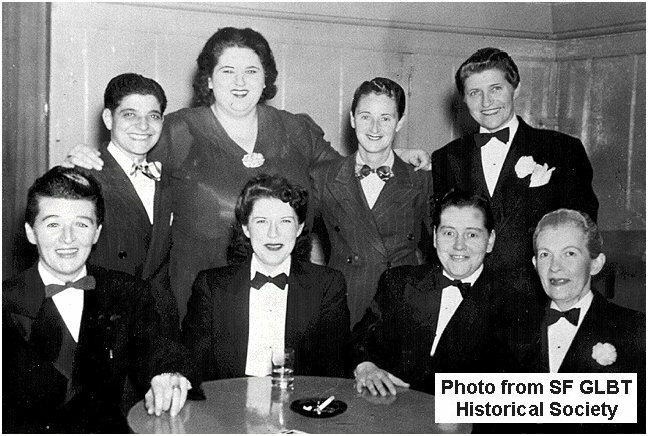 Above, male impersonators and performers between sets at the club, with Beverly Shaw seated, center. 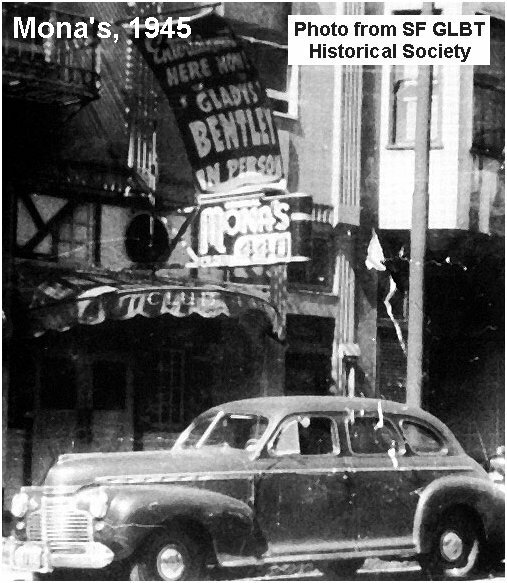 The photo below, circa 1945, shows Shaw at Mona's. 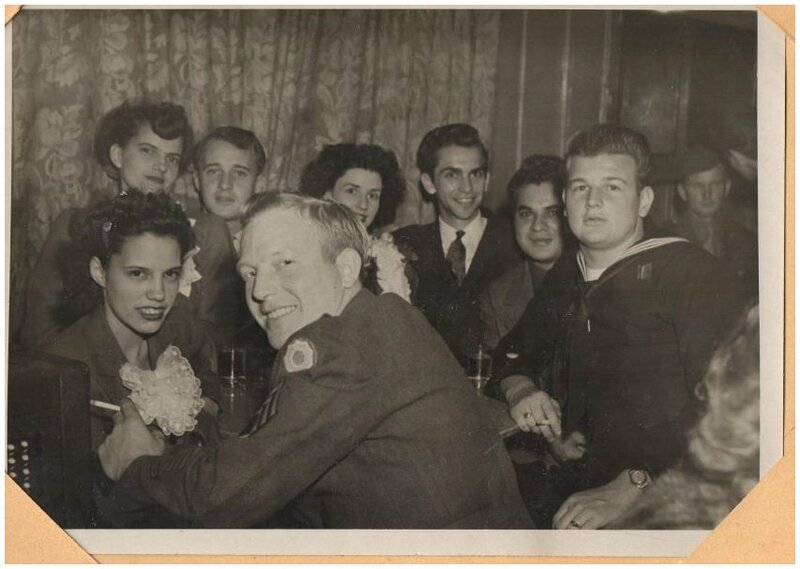 Standing (left to right): "Butch," Jan Jansen, Kay Scott, Jimmy Reynard; Seated: (left to right) "Mike," Beverly Shaw, unidentified, "Mickey." 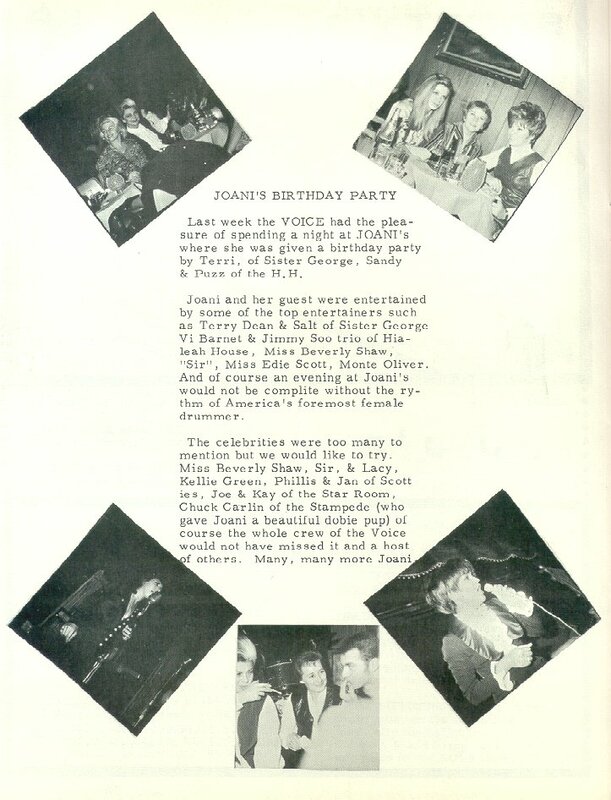 Los Angeles gay magazine Voice. 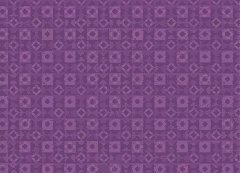 See its cover by passing your cursor over it. 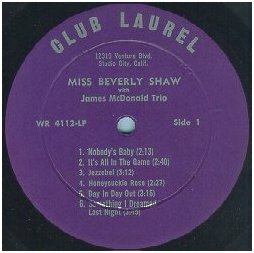 Beverly Shaw was among the entertainers and "celebrity guests." 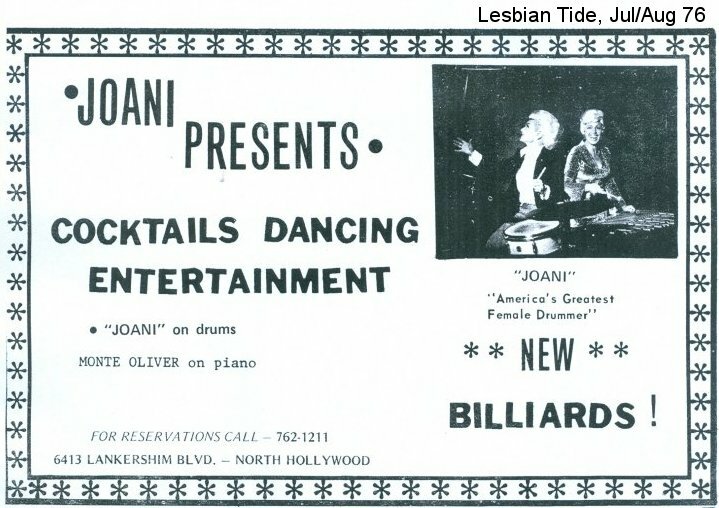 See an ad for Joani's behind this page. 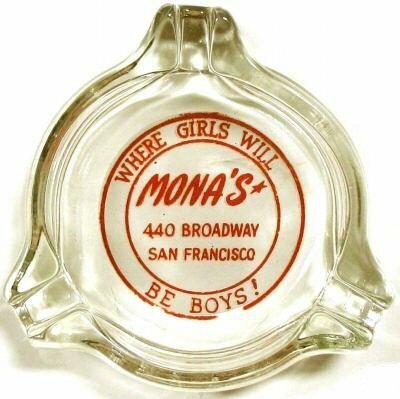 I would love to add them to this page for all to enjoy. Please Email Me. 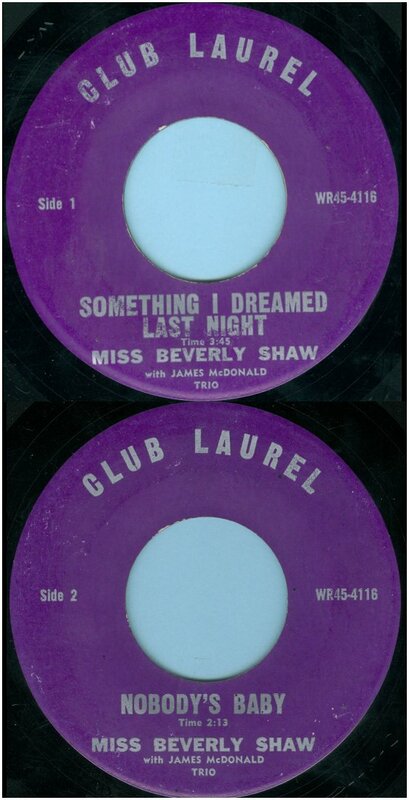 July 2012: I was delighted to receive an email from Pat, a close friend of Beverly Shaw, who has allowed me to display what she wrote. 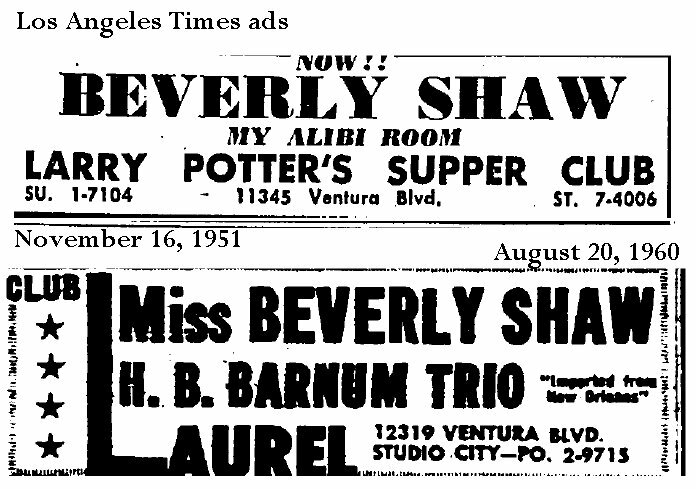 In 1948 I first saw Beverly Shaw at the Flamingo. 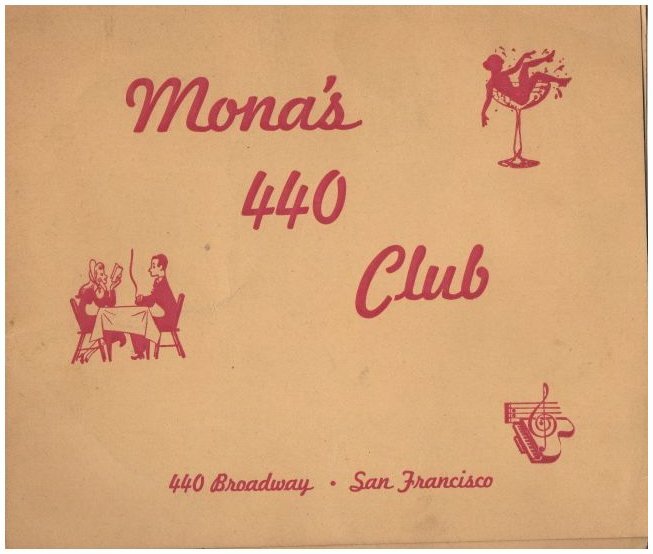 Some friends took me there for my 18th birthday. 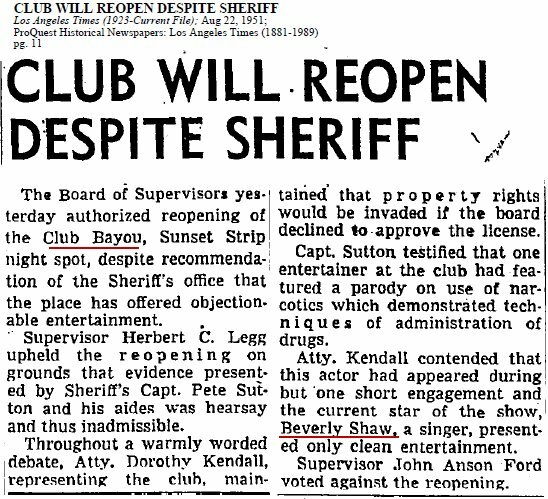 I didn't see her again until I got out of the Air Force (in 1952) when another friend took me to the newly opened Club Laurel. 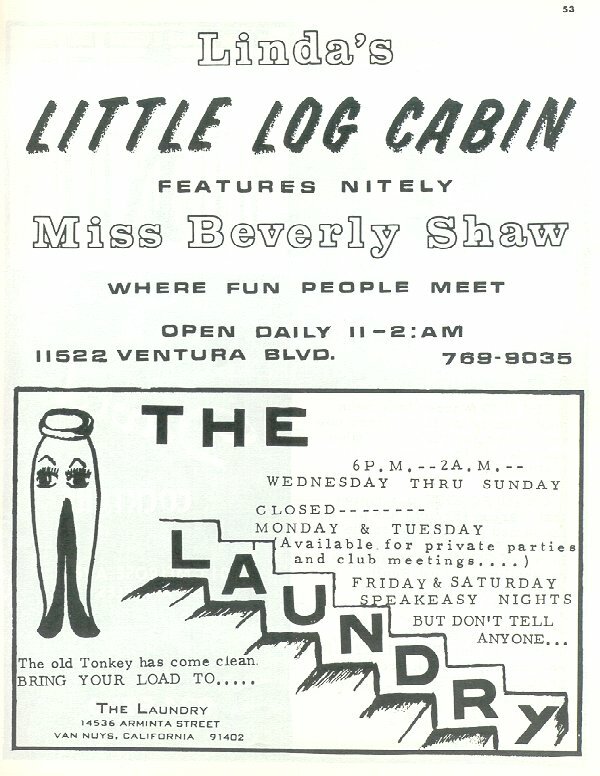 At the time Beverly was living with Betty (her partner, who also financed the club). 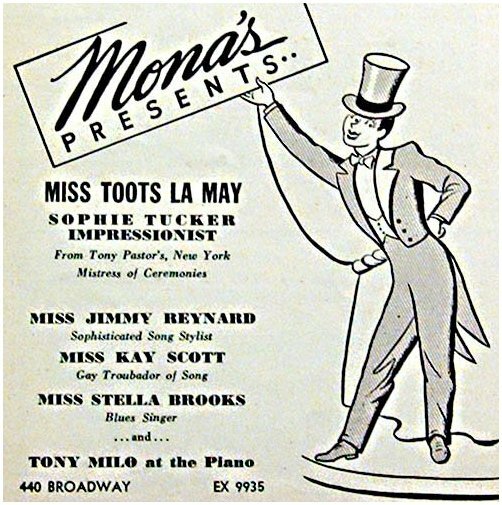 I was, as most women were, mesmerized by Miss Shaw. 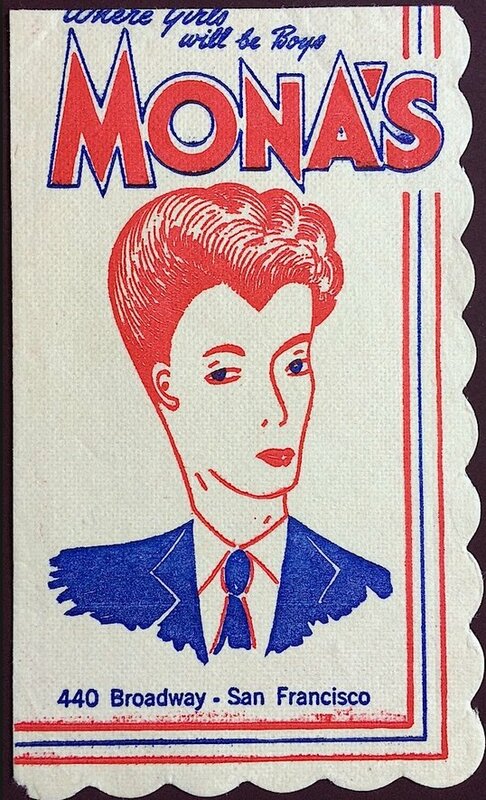 She was a beautiful handsome woman. 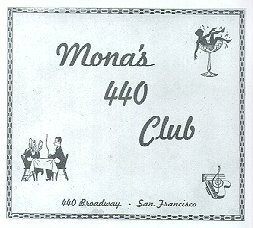 I frequented the Club nightly, culminating in a friendship with Beverly, and even worked at the club as a waitress in the 50's. We played tennis every Thursday and Saturday (she was a good player and, although she was 15 years older she beat me most of the time). We maintained a close friendship until I moved to Big Bear in 1979. Then I came off the mountain to take her to lunch or whatever. I hadn't seen her for a couple of years until one day I couldn't reach her by phone so I called Betty. She told me Beverly had passed. It was a sad day indeed. I consider myself lucky to have had her in my life and as a close friend for so many years. 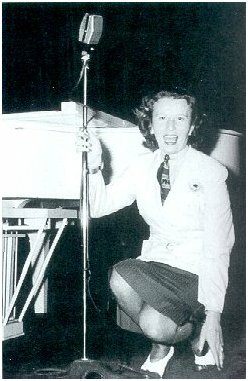 In fact I was the person who took her to Capitol Records when she recorded her record. 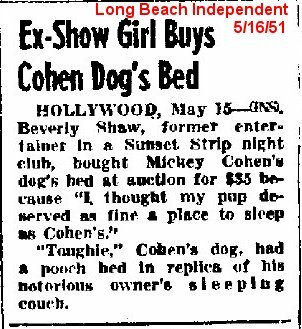 That was a hilarious day because I had an old 1936 Chevy Coup, I lacked class, and I always traveled with my Dalmatian, Flippo. Well that day Flippo squeezed out of the car through the window while we were in the recording studio. 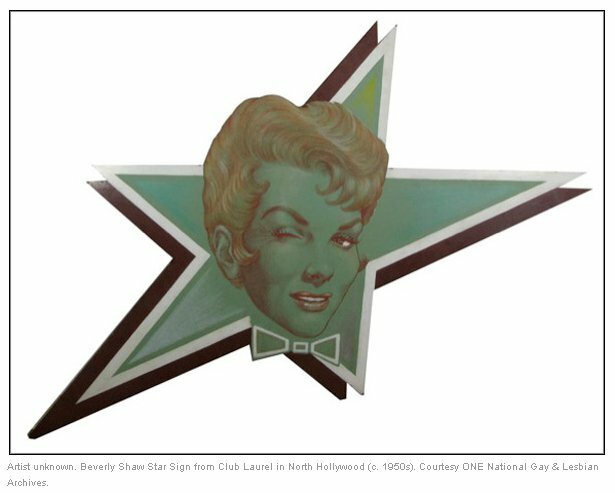 When I realized he was gone I ran up and down Hollywood calling his name; Beverly distanced herself from me and even hid in the car. As we headed home to Burbank she read me off royally for screaming up and down Hollywood Blvd. 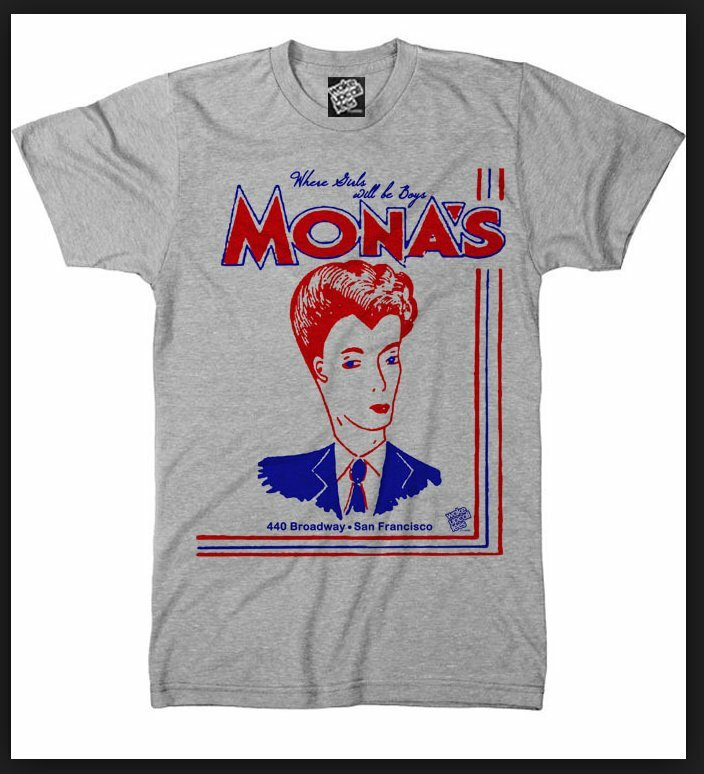 It pleases me beyond words to see you keeping her legacy alive. I loved her unconditionally. Thank you. Good Luck. 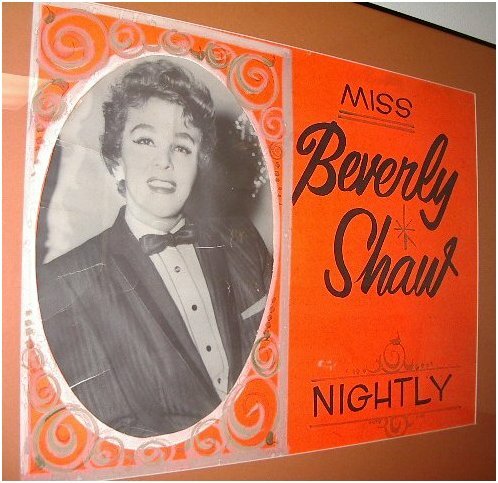 February 2015: I was contacted by a close family friend of Beverly Shaw, with some additional information. She is Noelle Barton and her father, Christopher Barton, wrote the liner notes for the LP. 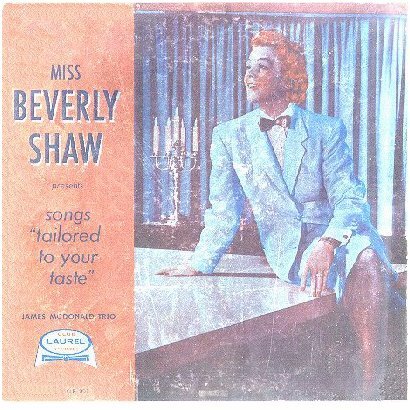 Upon my request she did some digging to try to verify the year of the album's release year, and asked Beverly's daughter (age 82), and they came up with between 1954 and 1957. 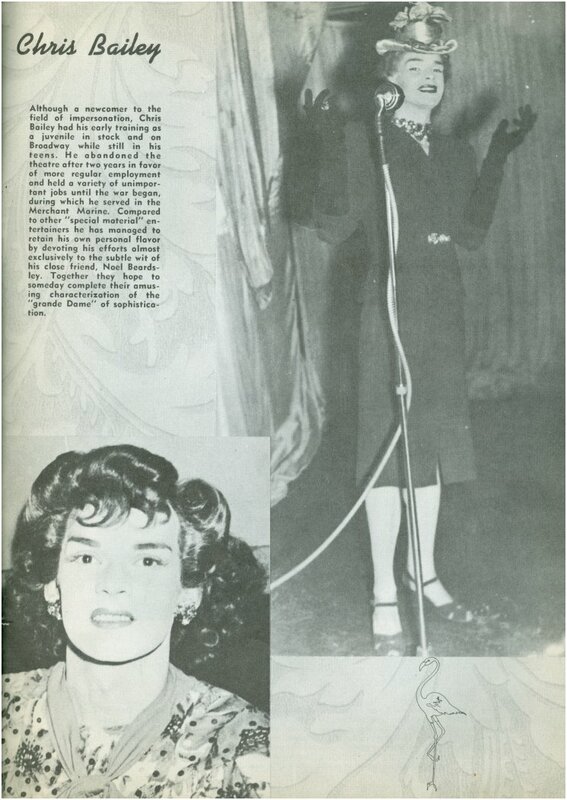 Noelle's father performed under the name Chris Bailey at many of the famous female impersonator clubs, and her godmother was Lynne Carter. So Noelle grew up in a very connected show-business family. 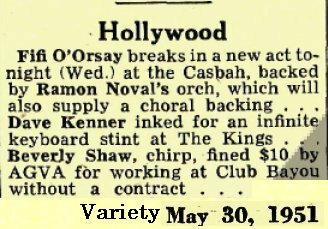 like Lenny Bruce, Tennessee Williams, Beverly Shaw, Pat Morita, and more.